We had so much fun meeting all the new faces and feeling at peace with everyone. It was truly a great event with positive vibes and energy. We would like to extend our thank yous to all the wonderful vendors and attendees for making this event what it was. 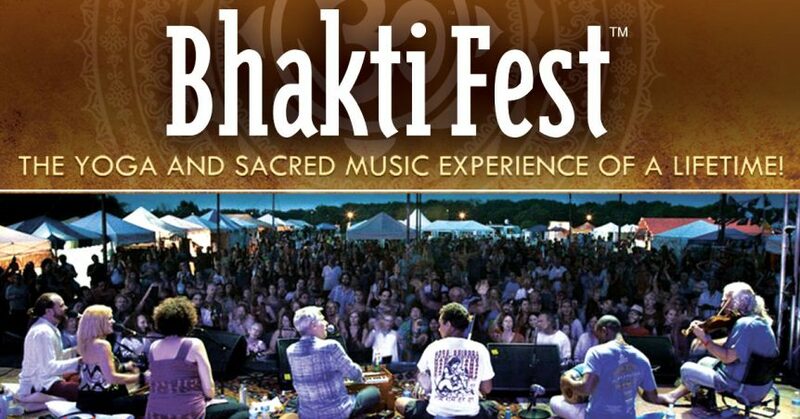 We hope everyone enjoyed Bhakti Fest as much as we did!